We all know that during the “Weekend Ka War” one of the contestants has to leave the house. A lot of time we can perfectly guess the contestant who would be evicted. 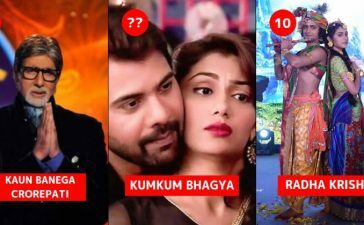 But this time it was quite unpredictable to guess as Bigg Boss has nominated everyone except Hina Khan. So, the contestant who has to walk out of the house is none other than Arshi Khan. We have seen that the contestants were discussing the nomination strategy and they were using code words for that. 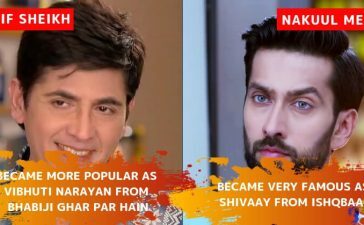 Hence, Bigg Boss nominated them all except Hina as she was not the part of the discussion. 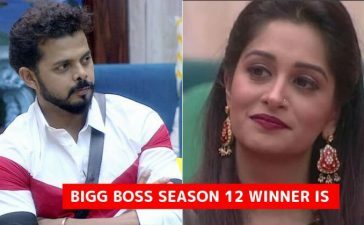 Everyone was hoping about Vikas Gupta to get evicted this week as he forcefully kissed Akash Dadlani on the lips, which is clearly a case of molestation. 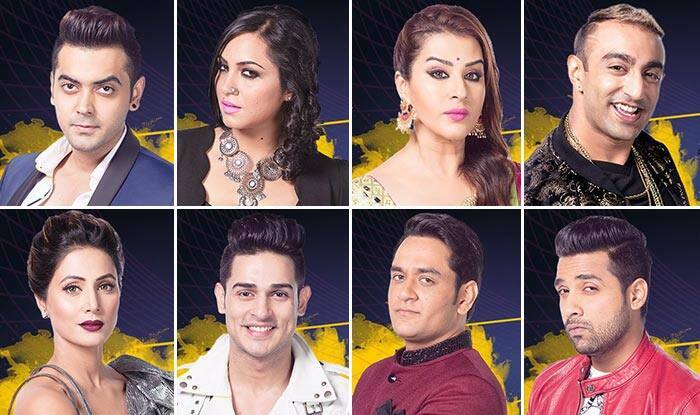 However, everyone was left with surprise as Arshi Khan was eliminated from the show. 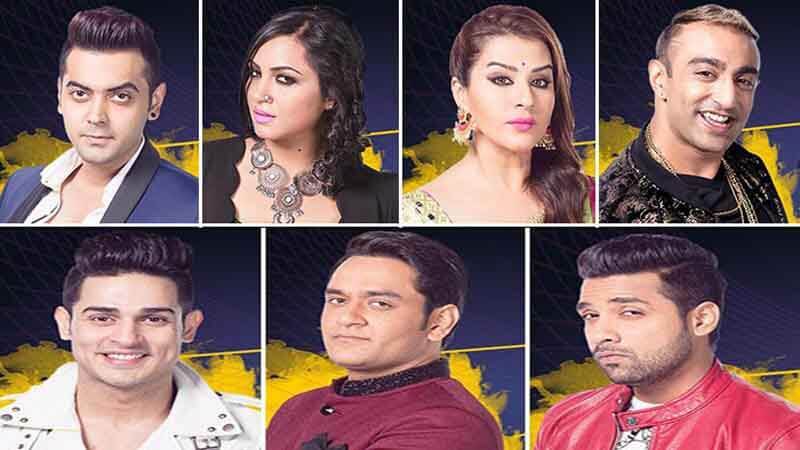 Although Arshi Khan was eliminated, there is a twist. She had to choose two names among the house members and one of them would be safe from next nomination and will go directly to the Semifinals. Arshi chose Vikas Gupta and Priyank Gupta and live voting was held where Vikas Gupta scored 71% and Priyank Sharma scored 67%. This means that Vikas Gupta is the first semifinalist. 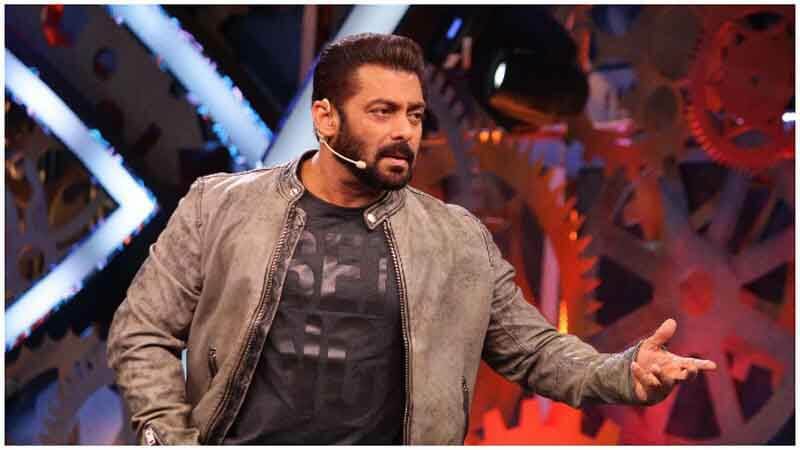 Salman Khan congratulated Vikas Gupta and wished everyone a Merry Christmas. Arshi Khan was one of the great entertainers inside the house and it is certain that we will miss her. 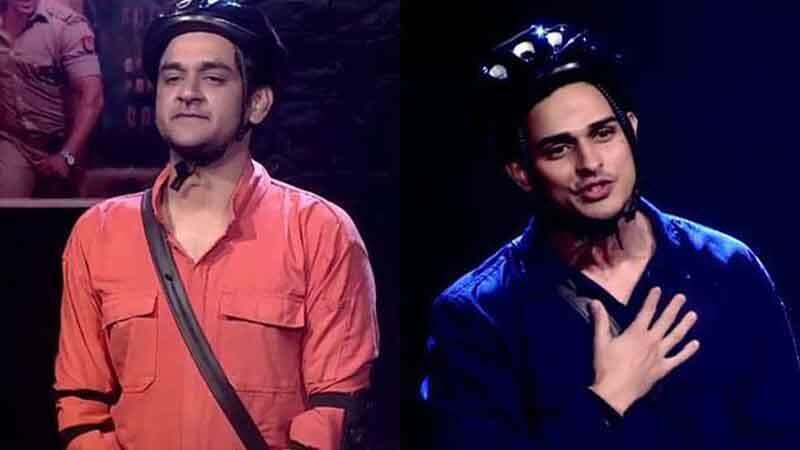 Well, thanks for Arshi for entertaining us and congratulations to Vikas Gupta on entering the semifinals. What do you say about this shocking elimination? Share your thoughts. Do you know that the problems are not over yet for Arshi Khan? She may have to go to the jail. Check the reason here.